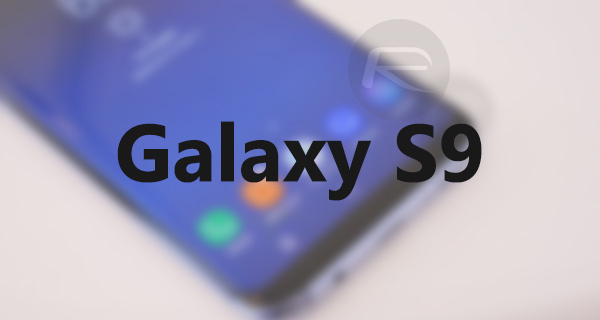 Galaxy S9 Launch, Pre-Order, Release Date Revealed? Samsung’s Galaxy S9 and its larger sibling, the Galaxy S9+, will arrive in a matter of weeks. That we already knew thanks to a plethora of leaks and murmurings that have been dotted around the internet for some time now. However, we now have what could be the actual announcement and release dates to hand, thanks to a notoriously accurate source – Twitter’s @evleaks. Rumored announcement dates have been whispered here and there since before Christmas, but according to @evleaks, or Evan Blass to give him his full name, a C-level executive at a smartphone case manufacturer has given him the lowdown on just when the Galaxy S9 will be announced. Furthermore, he also claims to know when pre-orders will go live as well as when the phone(s) will go on sale to the public. 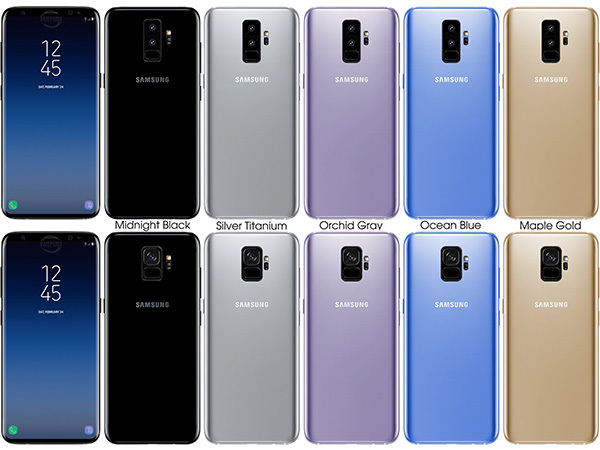 If Blass’ source is accurate, Samsung will take the wraps off of the Galaxy S9 and Galaxy S9+ on February 26th, with pre-orders for the smartphones starting on March 1st. If you do order then you will want to know exactly when the new flagship(s) will arrive, and according to Blass and his source that will be March 16th, two months from now. Of course, this being a rumor and not an official announcement it is difficult to say with any certainty that this information is accurate. That being said, Evan Blass does have a strong reputation for being right on the money with such leaks so at this point we have little reason to doubt him. That announcement date, February 26th, does also git in well with the first day of Mobile World Congress, an event Samsung has historically favored for flagship smartphone announcements. We will obviously know more in due course, but for now, we would suggest that we should see a new Galaxy S smartphone in stores mid-March, give or take a few days.